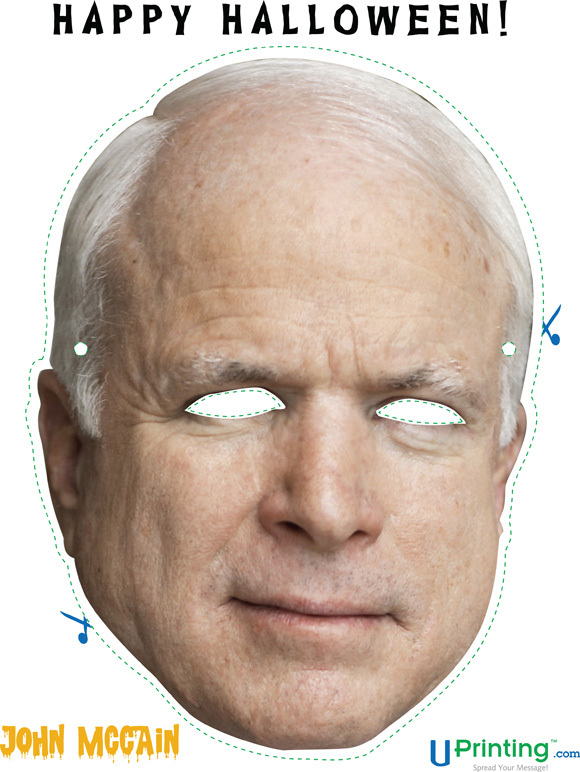 In cel­e­bra­tion of Hal­loween, You the Design­er and UPrinting.com have cre­at­ed 4 polit­i­cal masks just in time for Fri­day night fun! 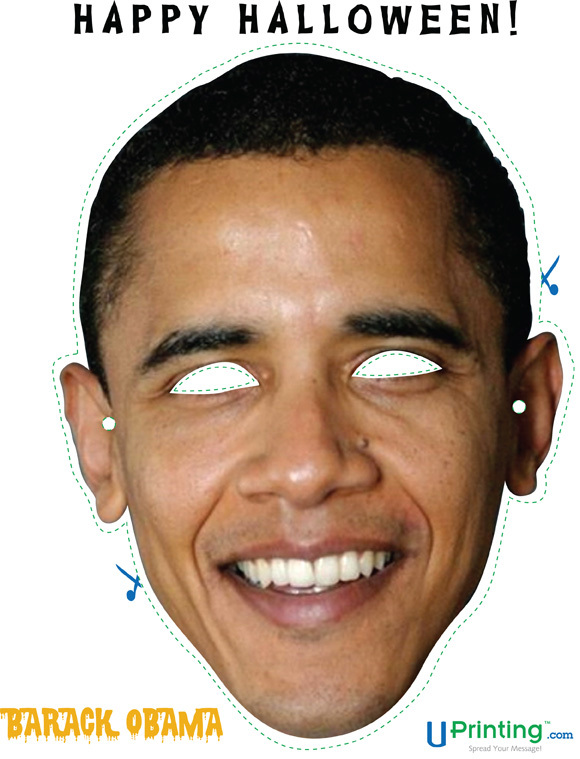 These fun polit­i­cal mask designs can be eas­i­ly print­ed and cut out so you can sup­port or make fun of your favorite polit­i­cal star! 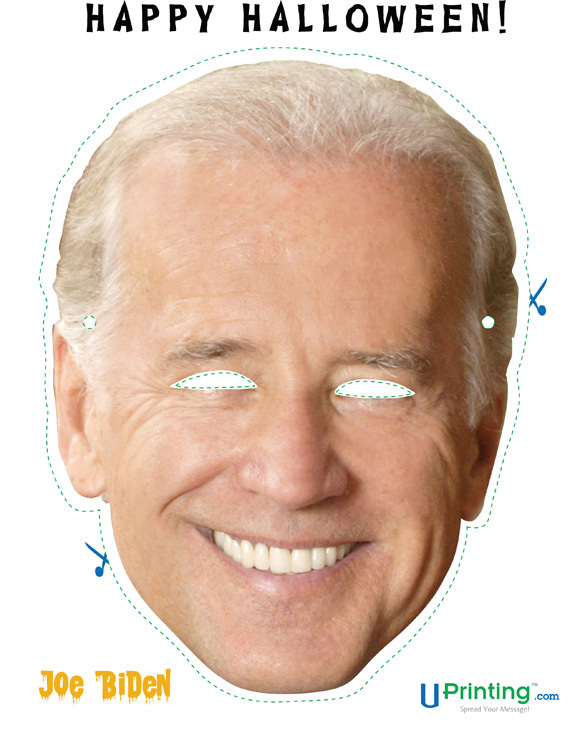 Source via You the Design­er. 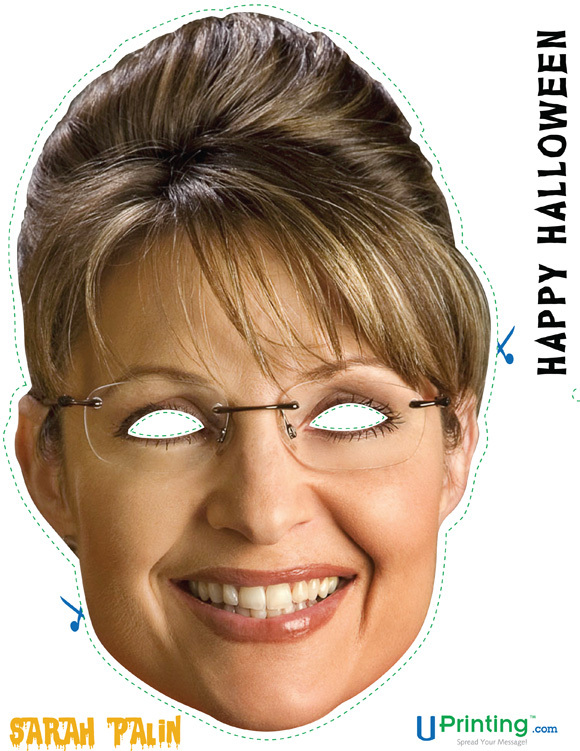 You are currently browsing the Just a Memo archives for the 'sarah palin' tag.